Viacom said net income in its first fiscal quarter increased despite revenue shortfalls at both its film and TV operations, as the results of cost controls and the recent federal tax cut boosted its bottom line. 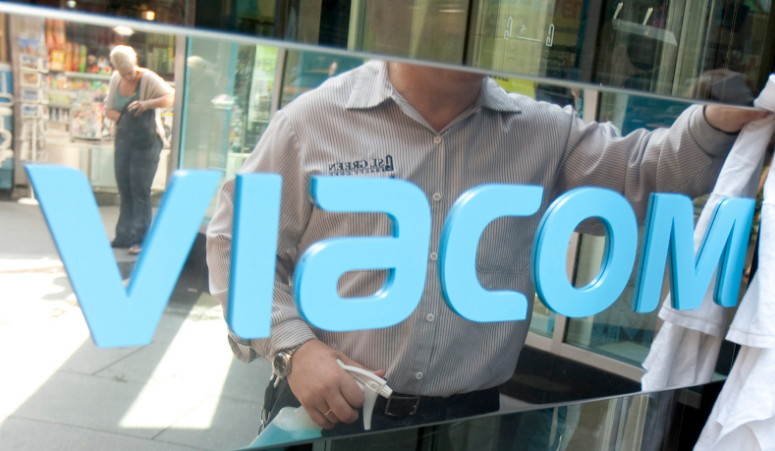 Viacom reported earnings from continuing operations of $535 million, or $1.33 a share, compared with $396 million, or $1 a share, in the year-earlier period. The New York owner of MTV, Nickelodeon and the Paramount movie studio said revenue fell 7.6% to $3.07 billion, compared with $3.32 billion in the year-earlier period. The chief factor in the drop appears to be a reduction in the fees the company collects from U.S. cable and satellite distributors. 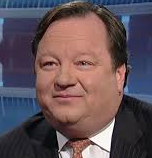 Bob Bakish, President and Chief Executive Officer, said, “In the quarter, Viacom aggressively drove progress on our strategic plan, delivering improvements in our business and positioning the Company for the future. Viacom’s most watched portfolio of domestic cable brands grew viewership share in the quarter, led by our powerful flagship networks, which now includes Paramount Network – the biggest and most ambitious network rebrand in our history. Internationally, we continue to deliver double digit top-line and bottom-line Media Networks gains while launching innovative new partnerships in growth territories around the world. Media Networks revenues decreased 1% to $2.56 billion in the quarter, as a 1% increase in advertising revenues to $1.31 billion was more than offset by a 4% decrease in affiliate revenues to $1.09 billion. Domestic revenues declined 6% to $1.93 billion while international revenues grew 18% to $631 million. Domestic advertising revenues decreased 5% to $937 million, reflecting lower linear impressions partially offset by higher pricing, as well as growth in digital advertising revenue. International advertising revenues increased 22% to $371 million. Excluding a 5-percentage point favorable impact from foreign exchange, international advertising revenues increased 17%, principally due to a 10-percentage point favorable impact from the acquisition of Telefe, as well as growth in Europe. Domestic affiliate revenues decreased 8% to $907 million, primarily due to subscriber declines and lower SVOD revenues, partially offset by rate increases. International affiliate revenues grew 18% to $187 million in the quarter. Adjusted operating income for Media Networks decreased 7% to $913 million in the quarter, principally due to an increase in segment expenses and lower revenues. Viacom continues to hold the #1 share of basic cable viewing in all key demos, including Adults 18 49 and Kids 2-11, among others. Worldwide video consumption on Viacom sites, mobile apps and connected devices grew 38% year-over-year. In January 2018, Paramount Network launched in the U.S. to solid early results. Its dynamic 2018 slate features cinematic original series, including Waco, Heathers, American Woman and Yellowstone; fan-favorites Lip Sync Battle, Ink Master and Bar Rescue; all-new Bellator events and a broad portfolio of films. MTV grew primetime ratings by 14% and primetime share by 25% year-over-year, becoming the 2nd fastest growing entertainment network in primetime among the 40 largest cable channels. Video consumption across MTV’s digital properties increased 101% year-over-year as social video views grew 105%. BET achieved a second consecutive quarter of double-digit ratings growth, up 16% year-over-year. The network, which has remained #1 with African Americans 18-49 for 16 straight years, finished the quarter with the two highest rated awards shows on cable: the Hip Hop Awards and the Soul Train Awards. Nickelodeon remained at #1 with Kids 2-11 and 2-5 for the 10th straight quarter, and continued to expand its off-screen initiatives through SpongeBob SquarePants: The Broadway Musical; strong sales of Paw Patrol toys and other consumer products; and new offerings such as the SlimeZone VR experience. Comedy Central delivered a year-over-year increase in audience share for the third straight quarter, with South Park maintaining its lead as the #1 primetime original comedy on cable for the fifth year in a row. Finishing January as the #1 entertainment cable network among millennial men, TV's top brand in comedy also announced the June return of Clusterfest to San Francisco after a strong 2017 debut.